Thanks to all the memories 2-0-1-4, another year is to be cherished and experienced. The year 2-0-1-5 is finally in! 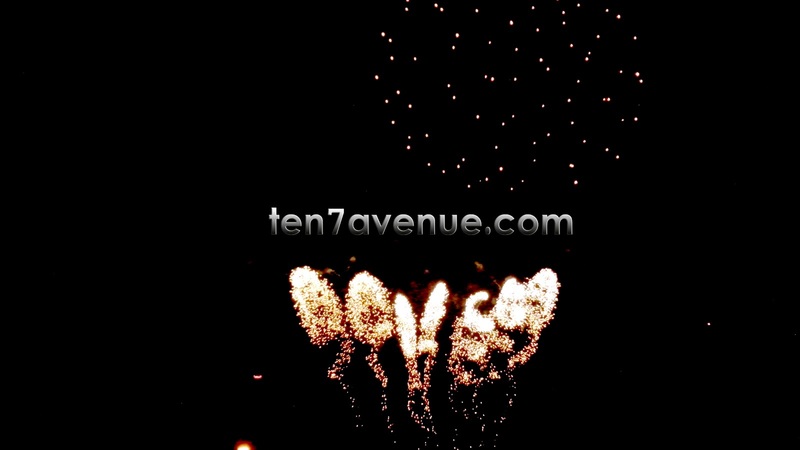 The entrance of 2015 has been celebrated all around the globe with a bang, as a lot of fireworks display been showcased among countries at their landmark areas. Just like at Burj Khalifa in Dubai, Sydney Opera House, New York Times Square, and others. Here in the Philippines, though a little bit scattered to showcase fireworks since it is an archipelago, some city or municipality prepared something to light the skies in welcoming the new year. Just like this video of fireworks display at the Mall of Asia, many other parts of the country prepared for it. On the other hand, just like in Davao City, there is a firecracker ban. Even without firecrackers, they are able to celebrate and do merriment on a new year by blowing horns, which in turn is showcased through Torotot Festival. It is the second year now and more years to come. For this year, there are many who are hopeful for a more prosperous year, a healthy body and peaceful environment. 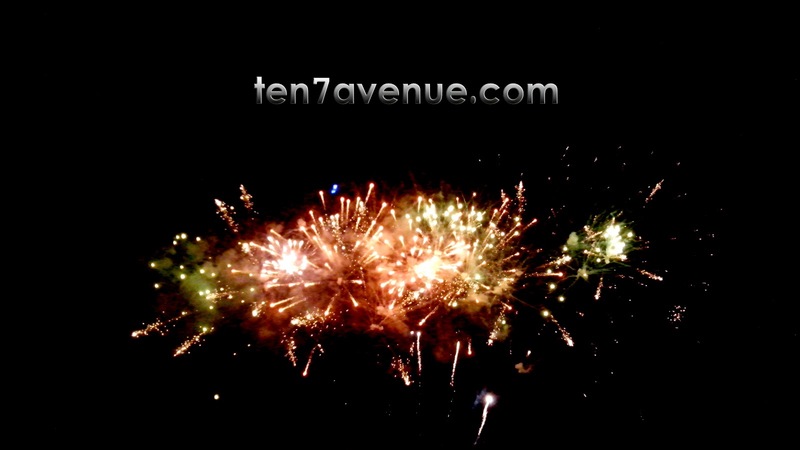 A simple greeting from ten7avenue.com - HAPPY NEW YEAR! Enjoy your visit in this humble avenue.